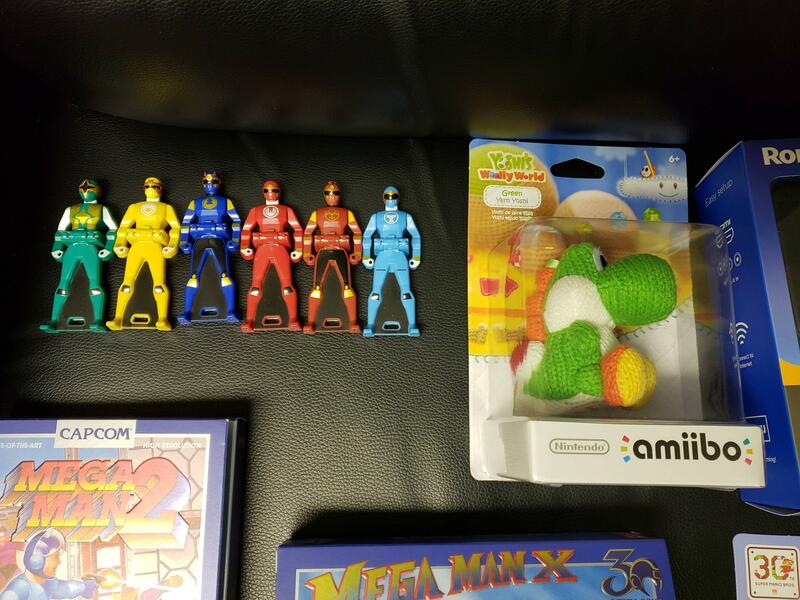 Major sale! 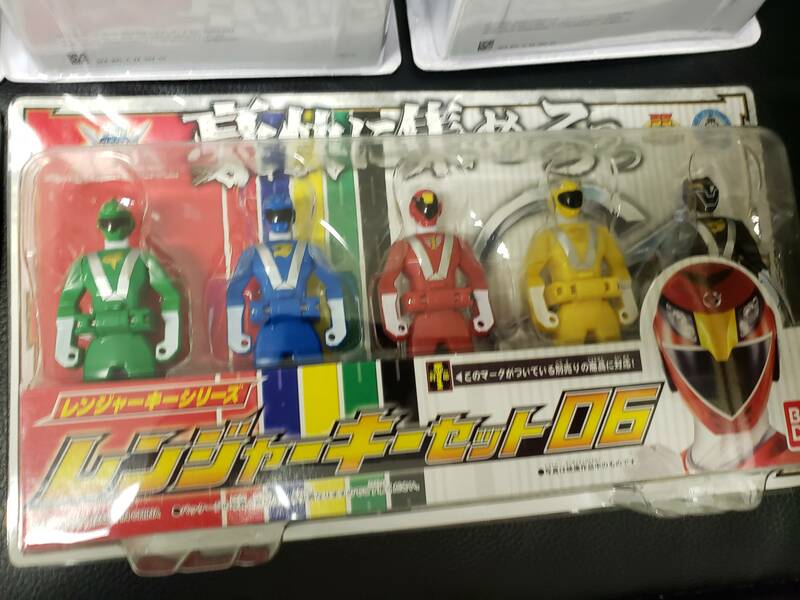 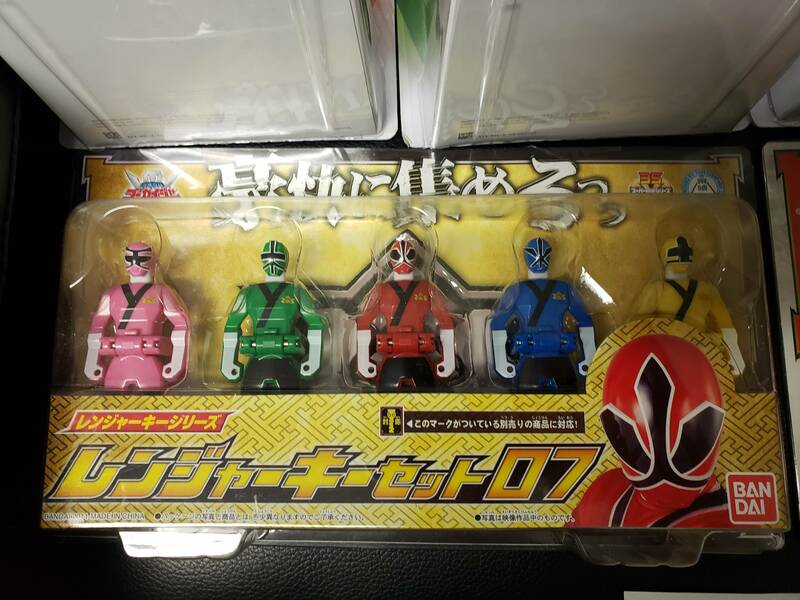 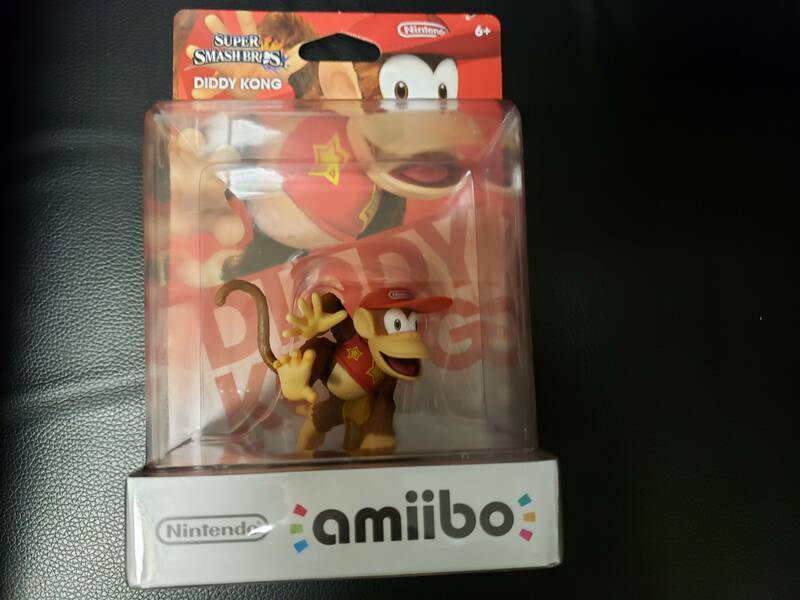 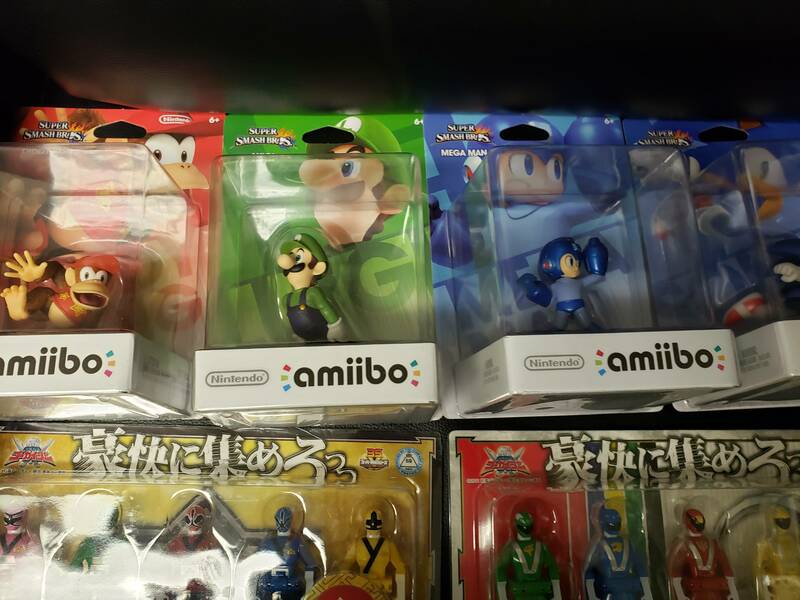 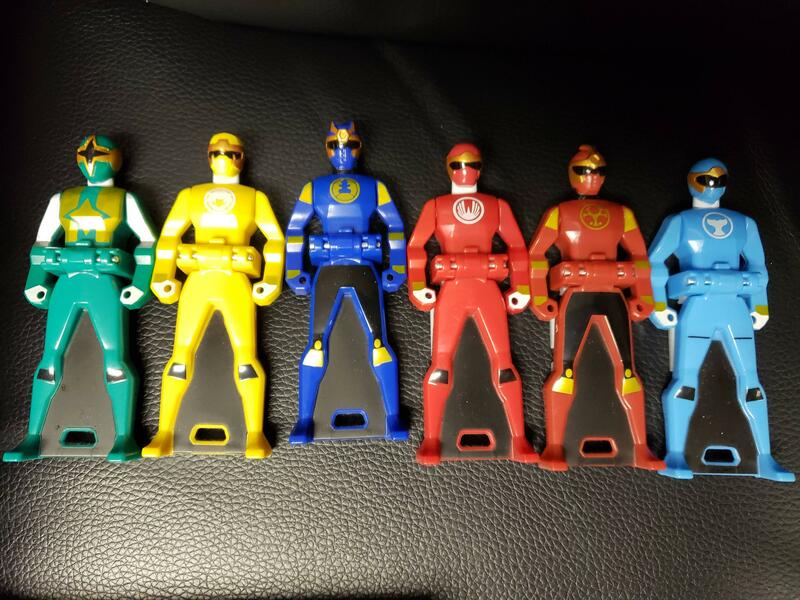 Ranger keys and Amiibo! 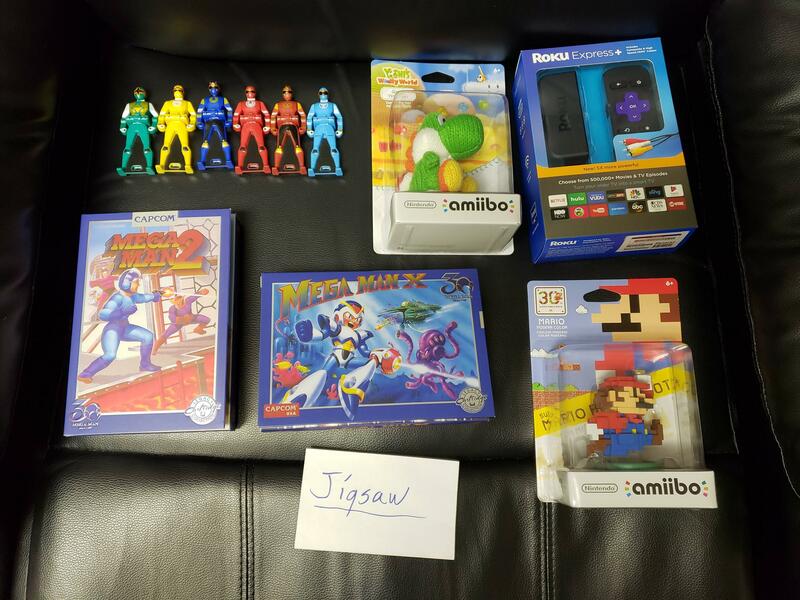 Just about everything you see here is brand new/sealed except for a handful of ranger keys and the Mega Man iam8bit carts (see pics). 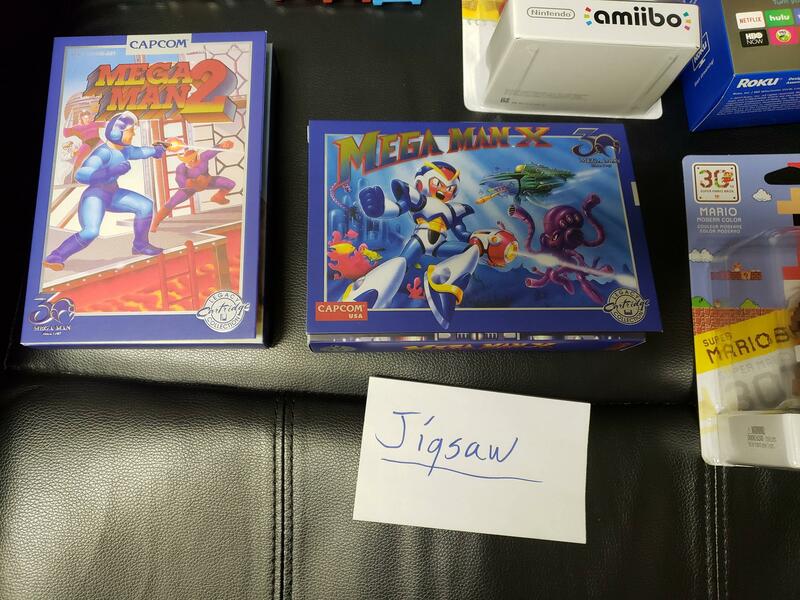 Everything is $20 a pop, except for the Mega Man carts which are $80 per. 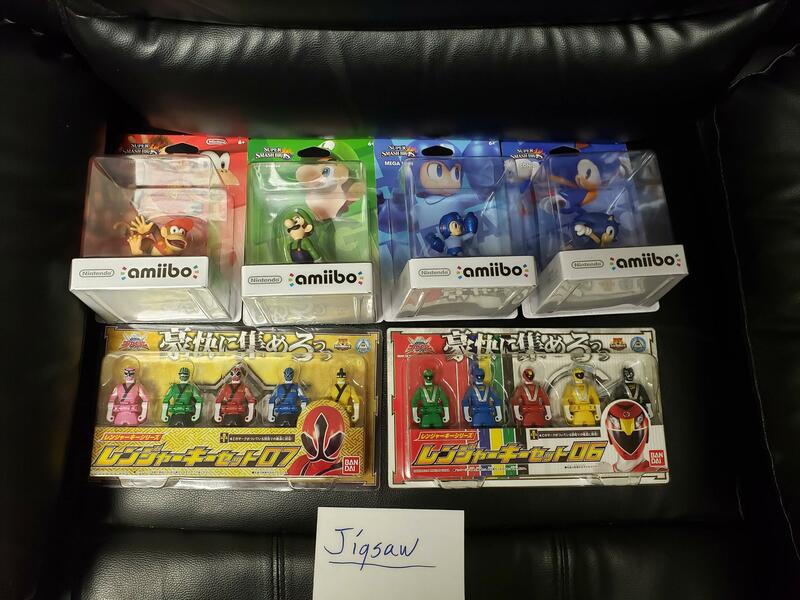 However, if you buy 3 items, I am feeling generous, I'll throw in a 4th $20 for free.